From the most trusted source in home improvement, BobVila.com is the ultimate toolbox for renovating, repairing, and restoring your home. 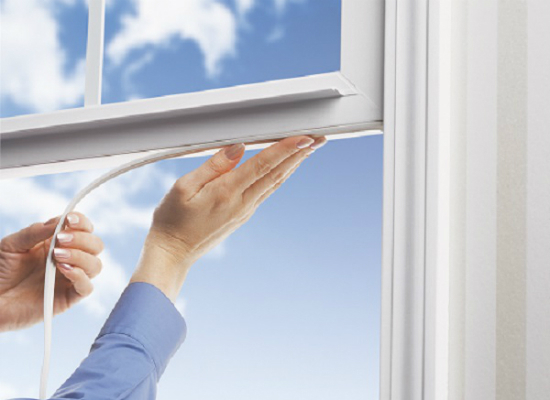 Weatherstripping can save you up to 20 percent on heating bills --especially if you have drafty windows or doors. 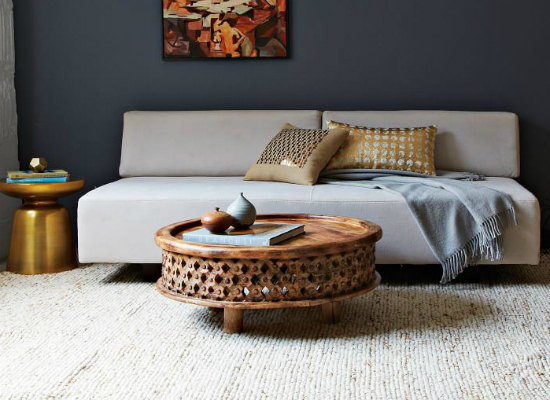 Plus, it's quick and easy, and doesn't cost a lot of money. Place weatherstripping along doorjambs and in the gaps between windows and sashes to keep chilly breezes out and heat in. If your doors need extra draft protection, add a door sweep along the bottom. These flexible rubber strips seal the gap at the bottom of the door to keep howling winds at bay. 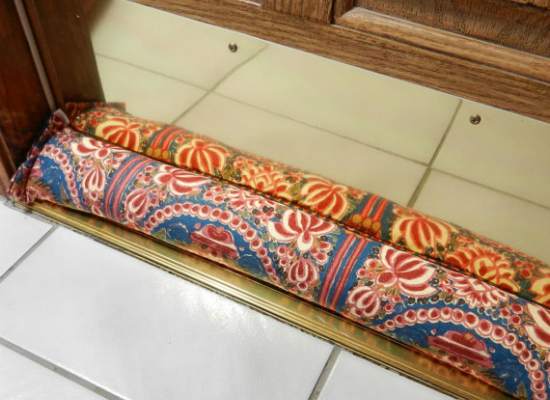 If cold air is still getting in, buy or DIY a door snake -- a tube of fabric filled with sand, rice, or other material -- to lay on the floor and plug the gap. 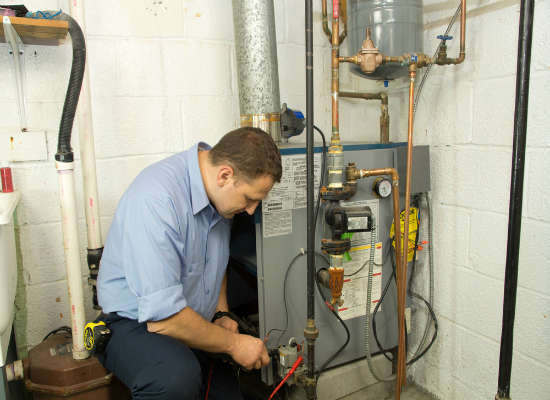 Standard thermostats can lead to wasted energy. 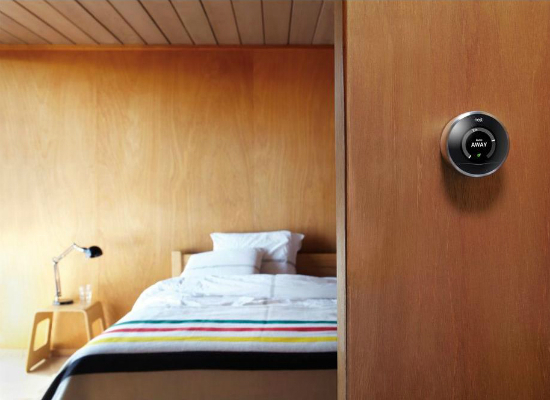 If you opt for a smart thermostat like the Nest, you could cut down on your energy use -- and your utility bills. Among other features, these smart thermostats can sense when you're away and automatically adjust the temperature to save you money. 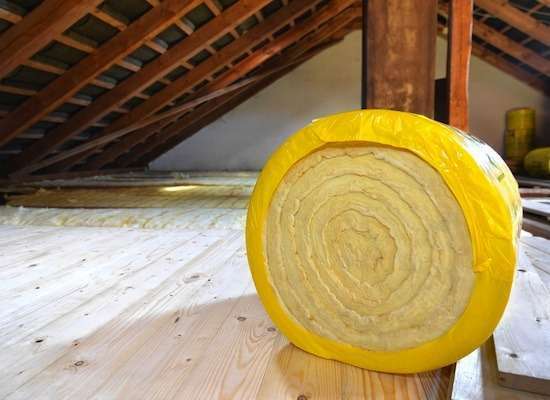 If you have forced-air heat, leaks in your ducts could be costing you hundreds of dollars. 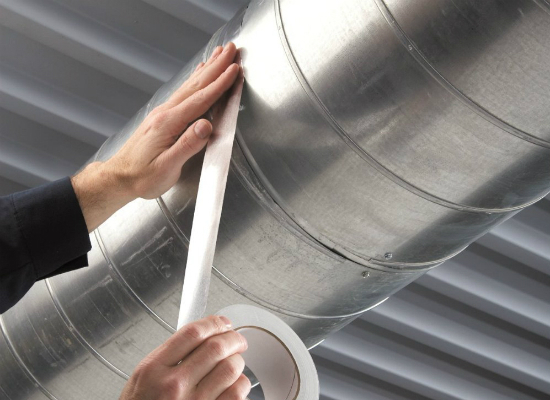 Seal them up with specially designed metal tape and keep your ducts -- and your wallet -- more secure.